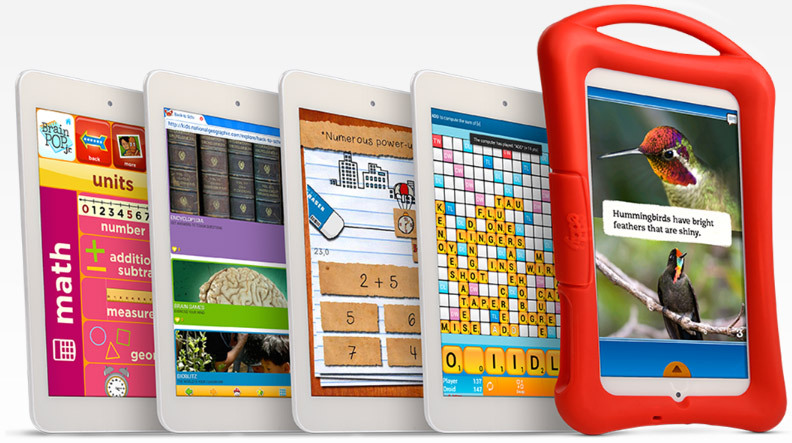 Intel partners with Eddy to bring you the smartest solution for smarter kids. It comes preloaded with award-winning learning content from the world’s best app developers. If your kid does not love Eddy, we will give you a 100% refund. Just let us know in 10 days. Reference (Browser, Encyclopaedia, Dictionary, Wikipedia), to aid their well-rounded development. learning needs where they can manage the apps to match the speed and scope of each child’s learning abilities. Which Eddy for your kid? 30 pre-installed creative apps to let your child explore his interests and passions, from being an engineer to a fashion designer, a chef to a scientist. Access to a library of 100+ children’s books and a collection of 20 kid’s most loved games. Athena OS®: Loaded with the Eddy’s proprietary operating system designed to create a child-safe playing environment. 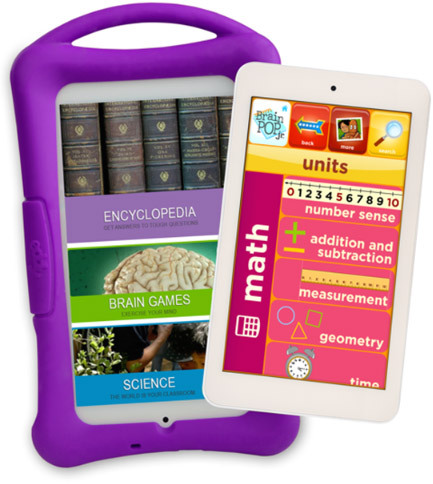 Athena OSÂ®: Loaded with the Eddy’s proprietary operating system designed to create a child-safe playing environment.